On 6 April 2018, the US attorney general, Jeff Sessions, issued a memoto federal prosecutors along the US-Mexico border directing them “to adopt immediately a zero-tolerance policy” for violations of a federal law barring “improper entry” into the country. “You are on the front lines of this battle,” Sessions wrote, as if rallying his troops against an invading army. Over the next six weeks, the collateral damage of the Trump administration’s policy was revealed: some 2,654 children were taken from their parents or guardians in order to fulfill the mandate that they be prosecuted for a criminal misdemeanor. As of 27 September, 219 children whose parents had already been deported remained in government custody. They came to the US seeking a better life. They ended up behind bars. 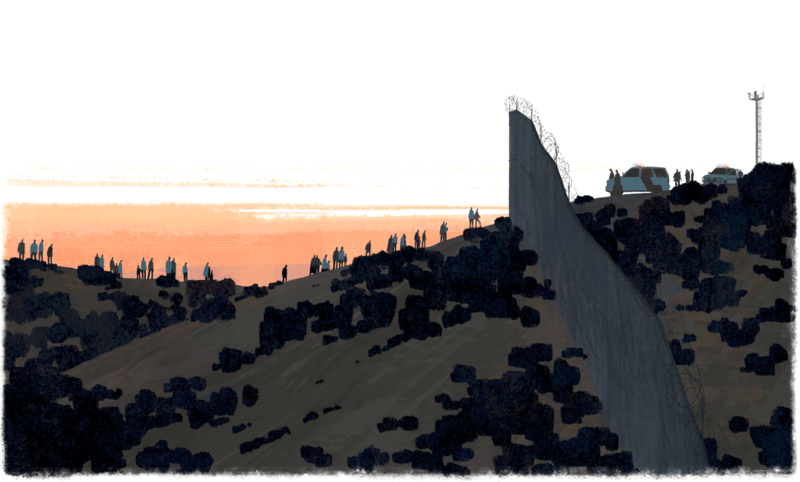 Thousands of documents analyzed by the Guardian provide the most comprehensive picture yet of what happened to immigrants prosecuted under the Trump administration’s zero tolerance policy. 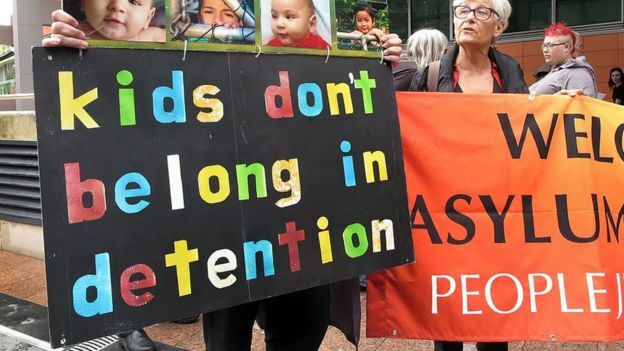 Suicide attempts and horrifying acts of self-harm are drawing fresh attention to the suffering of refugee children on Nauru, in what is being described as a "mental health crisis". The tiny island nation, site of Australia’s controversial offshore processing centre, has long been plagued with allegations of human rights abuses. But a series of damning media reports recently has also highlighted a rapidly deteriorating situation for young people. “We are starting to see suicidal behaviour in children as young as eight and 10 years old,” says Louise Newman, professor of psychiatry at the University of Melbourne who works with families and children on the island. Australia intercepts all asylum seekers and refugees who try to reach its shores by boat. It insists they will never be able to resettle in Australia, so over the years has sent many to privately run “processing centres” it funds on Nauru and in Papua New Guinea. Groups working with families on Nauru paint a brutal picture of life for children on the island. Many have lived most of their life in detention, with no idea of what their future will be. The trauma they have endured, coupled with poor – and often dangerous conditions – contribute to a sense of hopelessness. Uday Verma, a software developer from India, is moving to Toronto after 12 years in Iowa. He said he had grown frustrated waiting for a green card. Credit: Kathryn Gamble for The New York Times. It haunts other capitals, too. In Berlin, Angela Merkel urges her ministers to read “The Sleepwalkers”, an account of the political failures that led to the first world war. Political Brussels is rediscovering Stefan Zweig’s tales of post-Habsburg Austria. In Rome a populist government is preparing to battle the EU institutions over budget rules and to seed a new nationalist block in the European Parliament. Emmanuel Macron, France’s liberal hope, is losing his sheen; his proposals for euro-zone reform have been diluted. Autocracy is gaining ground in Warsaw and Budapest. Meanwhile China, Russia, Turkey and America are interfering ever more in European affairs. The geopolitical centrifuge is spinning European states away from each other, like dancers at a ball. Vienna is the pivot. Austria is two months into its six-month presidency of the EU Council under Sebastian Kurz, the darling of the continent’s conservatives. To his critics he has cosied up to the far right by bringing them into his government, and indulged Islamophobia. To his fans, he is the smooth diplomat staking out a middle ground between liberalism and nationalism and building bridges between east and west. 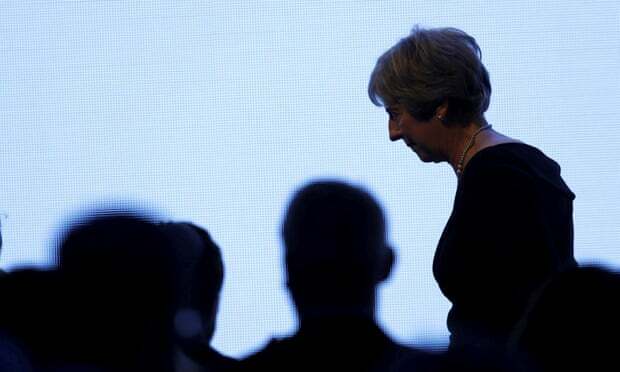 He will host Europe’s leaders in Salzburg on September 20th and get them talking about the things pulling Europe apart: Brexit, the next EU budget, trade and immigration. “We need to get everyone on board again,” says Alexander Schallenberg, the co-ordinator of Austria’s presidency. It is also in Vienna that the memories of the old Habsburg multinational order reside. “Our history shows how quickly things can change for the worse,” cautions one Austrian intellectual. The empire once run from here had a larger budget and more power than today’s EU, not least its own army and tax-raising powers, but both stand as triumphs of liberalism over nationalism. Ten languages were once spoken in the Habsburg parliament. Following its annexation of Bosnia, the empire was the first western European state to recognise Islam. Like the EU, the Habsburg empire seemed to suspend history. Germans, Hungarians, Slavs and sizeable Muslim and Jewish populations mingled in cosmopolitan cities like Vienna and Prague, Trieste and Lviv. Paul Lendvai, a Hungarian-Austrian writer born in Budapest in 1929 recalls: “My father always said peace was not having to show your passport.” The old order’s full value became clear only after it collapsed, when the dark energy of them-and-us took hold and the region succumbed to petty hatreds, economic disintegration and the whims of outside powers. One lesson above all lives on: do not take the loyalty of a multinational block for granted. The Habsburgs charmed their subjects by giving them relative freedom, material benefits and protection under the law from the whims of local barons. “They created a situation where ordinary people could see their own interests in institutions of empire,” explains Pieter Judson, a leading historian of the empire. But when tough times came with the start of the war, he explains, it turned out that these loyalties had been contingent: “The state didn’t provide what it promised to provide. There was no food and no fuel. Men went to the front, women to the factories and children were left on the streets. Loyal nations—the Ukrainians, the Serbs, the Czechs—were persecuted without foundation.” When the empire was dissolved after its defeat, it was not greatly mourned. 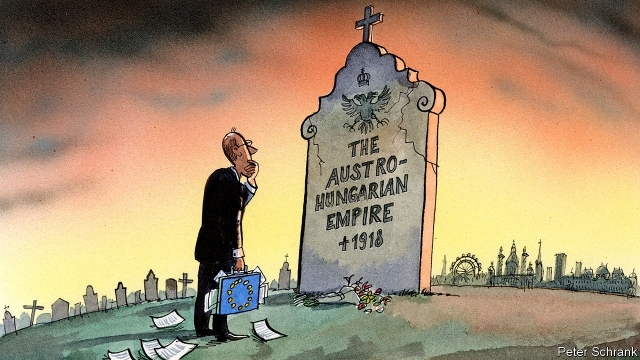 European leaders can learn from the weaknesses of Austria-Hungary. Europe’s citizens today may have no affection for the bureaucracy, but like the subjects of the old empire they will tolerate it for as long as it generates wealth and preserves their freedoms. Yet complex institutions, second-rate European commissioners, wasteful policies like the common agricultural one and incompetent national governments across much of the continent all undermine that goal. To survive, the liberal European order, of which the EU is a pillar, must become leaner and more capable. Margrethe Vestager and Cecilia Malmström, the European commissioners taking on the digital giants and forging massive new trade deals for the union, are two of the better examples. But the fate of Austria-Hungary also showed that multinational units cannot survive times of hardship without a sense of common purpose. Thanks to the rise of English, budget airlines, the internet and university exchanges, today’s young Europeans live much more “European” lives than previous generations. But politics is not keeping up. Nurturing a clearer European identity is not just a romantic goal; it is the only way to make the project sustainable in the long term, hard though history shows this to be.